Oil and gas exploration and production sector-specific exchange traded funds led the charge on Friday after Chevron (NYSE: CVX) announced a $33 billion cash and stock deal to acquire Anadarko Petroleum (NYSE: APC). The energy sector rallied after Chevron announced a deal to buy Anadarko, with Anadarko shares surging 31.9% late Friday. APC makes up 6.6% of FRAK’s underlying holdings and 4.6% of IEO’s portfolio. The combined Chevron and Anadarko businesses will make up one of the largest operators in the U.S. shale basins at a time when America pumps out more crude oil than Saudi Arabia and Russia, the Wall Street Journal reports. Further fueling the fervor in the energy sector, the cash-and-stock deal set off speculation of further potential oil patch mergers after prices plunged in 2014. The two combined companies will produce about 3.6 million barrels a day, or 5% less than Exxon and similar to the output of other giant oil companies like Royal Dutch Shell PLC and BP PLC. Wirth downplayed the gains in size, adding that being the biggest producer wasn’t as important as generating returns for shareholders. Analysts have painted Anadarko as a potential target for giant oil companies for years, arguing that the company’s drilling projects in the U.S. and overseas could be enough to bring offers to the table. 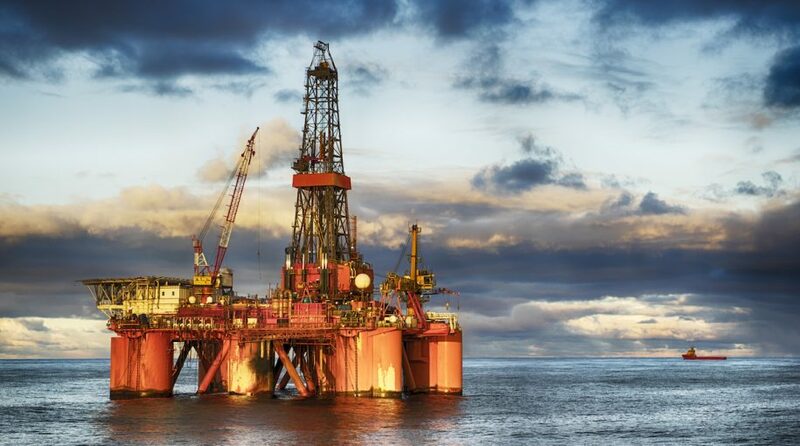 “These are desirable assets for the super majors, so I wouldn’t be surprised if there was a counterbid,” Anish Kapadia, an energy analyst at AKap Energy, told the WSJ. For more news and strategy on the Oil ETF market, visit our Oil category.